• 100ml refills Will give 2000 shots. 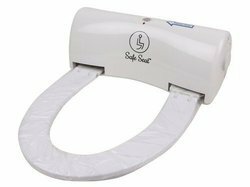 The Safe Seat is a hygienic and an automatic toilet seat cover. With a sensor attached with each seat, the idea is to give every user a fresh, clean toilet seat. There is a plastic roll which covers the toilet seat. On the press of a button, a fresh roll of plastic comes out, thus collecting the used one on the other side. HRT Roll is used in commercial kitchens as general purpose wipes and also as oil absorbing tissue through the process of cooking. Granular surface of HRT Tissue endows it with certain abrasive property which enhances the functional effectiveness of the soft and absorbent tissue. HRT tissue rolls are compact but contain large quantity of rolled tissue sheet which lasts longer in the dispenser allowing more time between refills which is particularly advantageous in very large work facilities. 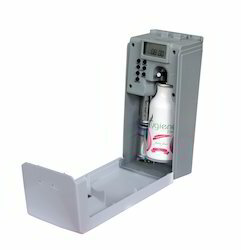 Hygiene Fresh Auto Kleen Dispenser is an automatic toilet cleaning and dosing dispensing system connected to the flush tank or urinal fixture with customized programming options that provides continuous maintenance ensuring toilet and urinal fixtures remain clean and odour free. Through its ultra-modern design, the highly concentrated enzyme formula acts with water and eliminates the malodours and stains from WC. 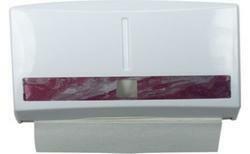 Thisautomatic toilet cleaning system is designed to work in a variety of locations without disrupting the surrounding environment and it offers an effective method of keeping drains and urinals free flowing, avoiding the formation of urinal scales & drain blockages and keeping the washroom smelling fresh throughout the day by the additional magic WICK fixed behind the dispenser which absorbs the fragrant oils and spreads out the aroma. 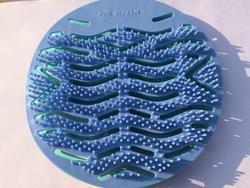 • Hygiene Fresh Air freshener comes in three volume. 100ml, 200ml and 250ml. 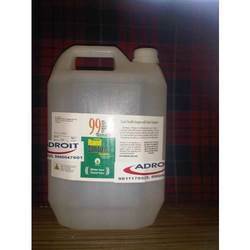 • Hygiene Fresh 100ml refills is one of our best selling product. Its is preferred by most of our consumers. It is called the Golden Key refill because it can fit in any standard 100ml dispenser available in the market. 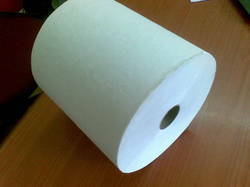 • Usage area - Ideal for areas such as washrooms, offices, toilet areas, home care, hospitals, hotels, reception areas. Institutional Market like Malls, Airports, Train & Bus stations, Restaurants, Schools etc where Hygiene Standards are specified. • Customer satisfaction - We have customers who are satisfied with our modern fragrances which works with odor neutralizers to remove bad odors and create a clean fresh environment that reassures our customers that the room is safe and comfortable to use. • Cost efficiency – Hygiene Fresh refills have 30% more concentrated fragrant oil and can last 10-15mins. With a minimum refill life of 180 days. 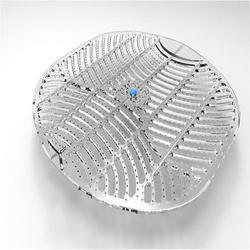 • Value - Most effective by using pharmaceutical valve technology for microscopic spray dispersal that travels further into the room & stays longer in the air. It distributes three times more power-per- ounce of traditional aerosols & provide full strength odor control. • Actuator Type - Two Type of actuator which can fit in the can according to the customer need. • Technology - We have our own Laboratory which is using new technology designer fragrance oils for professional long-lasting strength and quality. • Recyclable Aluminum Can - Manufactured with recyclable aluminum can to support Green Technology. It is Eco Friendly. 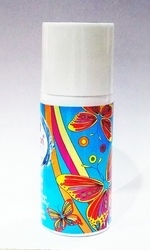 It has lacquer coating inside the can to prevent rust, leakage & moisturizer. No joints needed like tin. 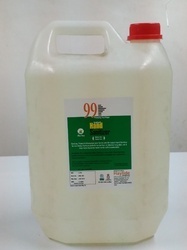 Thus reduces risk of bursting in higher temperature (for Hot Weather condition places). The Stem is made of Metal which will not break-off and leak. 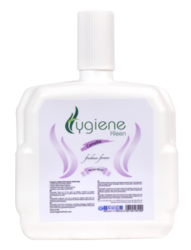 • Hygizene Neutralizer - 30% more concentrated fragrance with Hygizene Neutralizer that eliminate odors completely as to avoid mixing uncomplimentary smells together. No CFC(chlorofluorocarbon) hazardous materials added which can be harmful to the ozone layer. • Metal Stem - Contains Metal Stem and Pharmaceutical Valve with actuator to generate measured & perfect spray. It's a microscopic spray that will disperse and will travel further into the room and hangs longer in the air. • Printing - Aluminum can will have label printed on the can itself. Manufactured in one piece. • Country of Origin - Made in UAE. 250ml refills will give 3000 shots. • Effective in room sizes up to 400sq. ft. Fully enclosed - paper stays clean and dry. Lid slot shows paper status at a glance. Bottom hinged lid for ease of loading paper. 100ml refills will give 3000 shots. 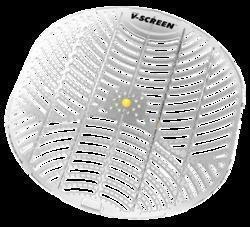 Urinal V Screen offers an effective means of keeping drains and urinals free flowing. 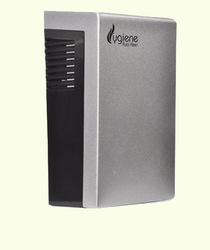 It also combats odor control between restroom cleaning visits. A pleasant fragrance is provided, keeping the urinal smelling fresh for up to 30 days. 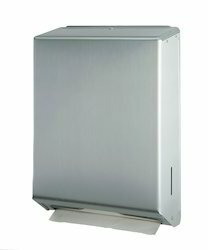 We facilities our clients with an attractive range of Hand Towel Dispenser, which is powdered by advanced futuristic technology. 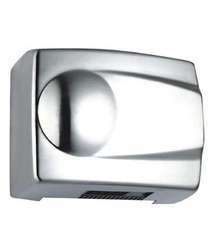 These are provided with sophisticated sensors that activate the dispensing system to dispense towels after detecting user’s hands waved before them. Our range is requires minimal maintenance and are used in malls and restaurants. 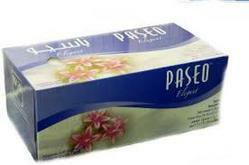 PASEO Facial Tissues gently pamper your skin. These soft tissues containing no inks, dyes or harsh chemicals. Made from 100% virgin plantation fibre, our products are available in 2ply, 3ply, Shea Butter, Aloe & Eucalyptus – you can find the perfect tissue for your skin! Our Facial Tissues are ISO 9001 Certified, Green Label Certified and support responsible forest management. 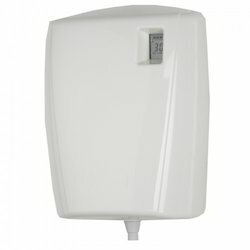 Looking for Wash Room Hygiene Products ?